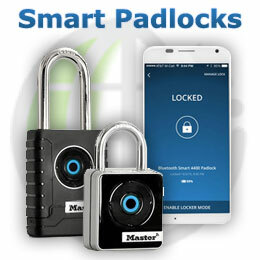 Padlocks offer a wide variety of security options from securing sheds, vans, luggage, lockers, gates and bikes through to high security shutter doors, warehouses and industrial units. Our range of approved FB (Fire Brigade) 'Old English' style padlocks are all keyed alike, but supplied without keys.This particular type of padlock is mostly used within the area served by the London Fire Brigade. 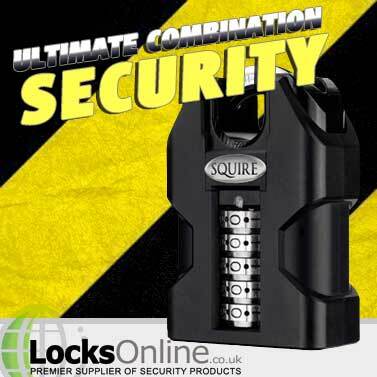 The locks are used to secure hydrants and dry risers, and thanks to them being keyed alike allow emergency services to gain access to th..
Laminated Padlocks offer a high resistance to the outside elements, making them the ideal choice if you're lucky enough to live near the sea!..